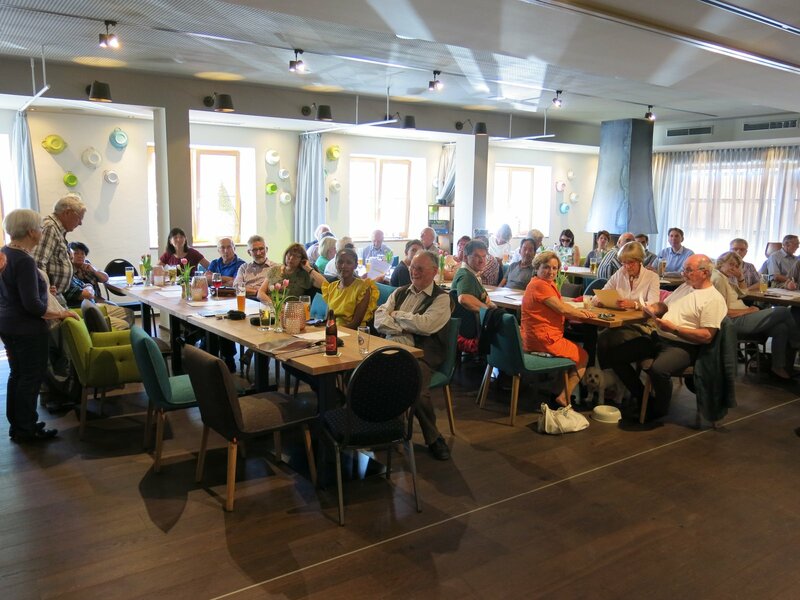 Our Annual General Meeting took place on 28 April 2018 at the Gasthof Hörterer in Hammer near Siegsdorf. 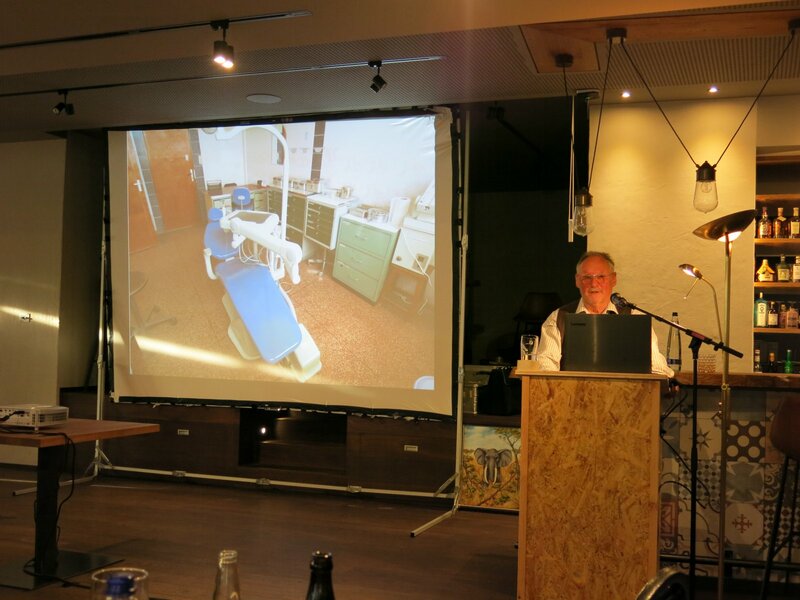 The first chairperson Klaus Böhme welcomed the participants and opened the meeting. He reported on the upcoming changes in the organisation. 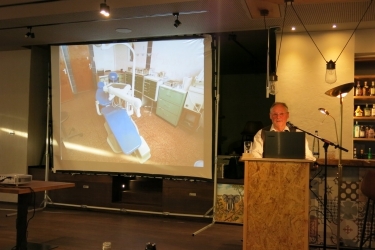 Hans Siemer provided a summary of the projects for 2017 and the plans for 2018. 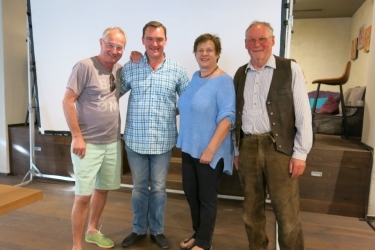 This was followed by reports from the treasurer Ulrike Wehner and Dr. Christian Heiden from the supervisory body. 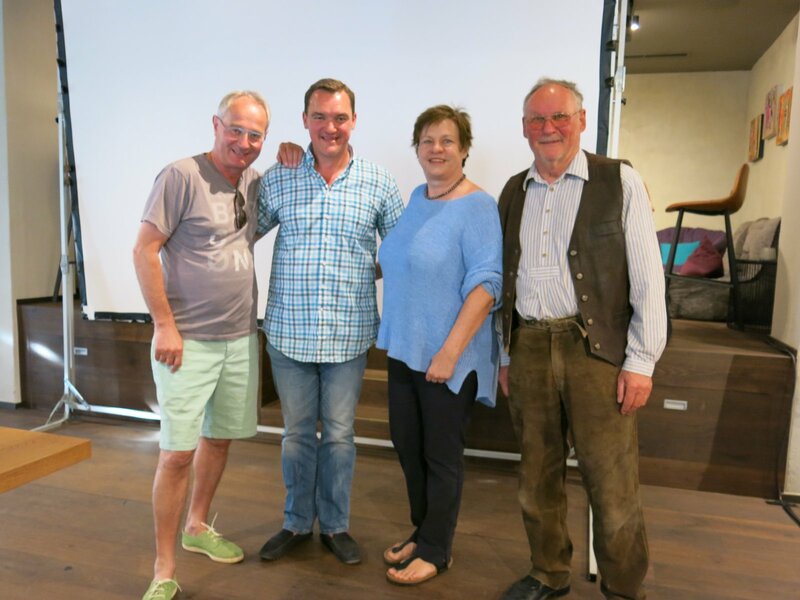 Next was the election of the new executive board, which now consists of Hans Siemer, Barbara Wohanka, Ruben Wend and Paul Mayer. In addition, the appointed board members were introduced, including Monika Gorbahn (Leguruki Crafts School), Nina Adolph (Construction), Andreas Neumaier (Logistics), Jakob Prechtl (Technology and Engineering), Dr. Miertsch (Head Clinic), Dr. Horst Sieber (Construction Industry). However, AKO is still looking for active volunteers who are willing to take up similar positions. Areas such as medicine, public relations, electricity and hydraulic engineering are still open. The detailed presentation with slides illustrating the last 30 years of Aktionskreis Ostafrika was a highlight of the event. 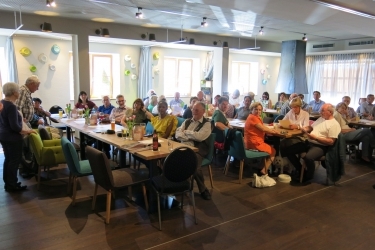 This was followed by the municipal water project Njia Panda, information about the Leguruki Crafts School (Monika Gorbahn) and the work of Dr. Miertsch. Guest speaker Klaus Steiner, Member of the Bavarian State Parliament and development policy spokesperson for the CSU party’s parliamentary group, drew particular attention to AKO’s lasting and long-term commitment which ensures the sustainability of the aid. Ulrike Wehner also received warm applause and thanks. Although she is stepping down from the board and her position as treasurer, she will continue to actively support AKO. 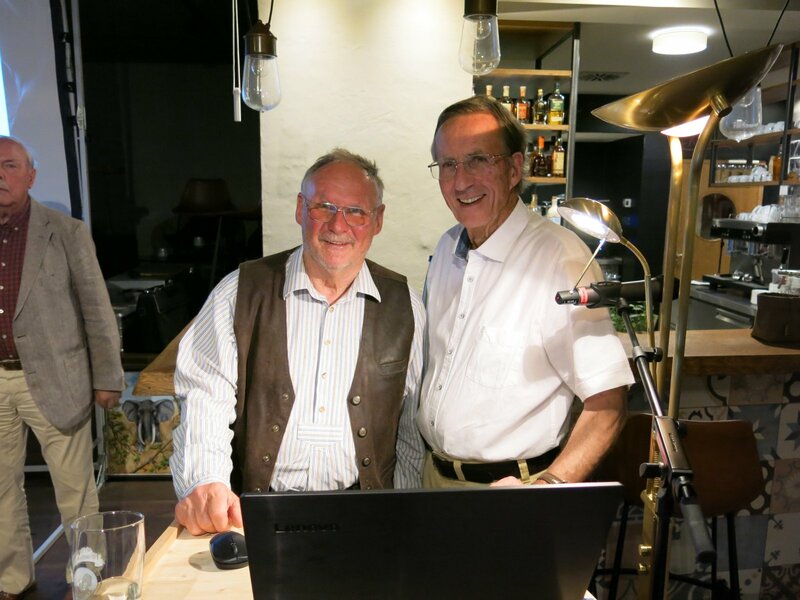 Considering Klaus Böhme’s close and long-lasting ties with the AKO East Africa Action Group, Hans Siemer’s tribute to the departing Executive Board as well as Klaus Böhme’s response were highly emotional. We would like to thank Klaus Böhme, who has taken the association forward for so many years, initiated important projects and contributed significantly to the positive development of the association. We hope to continue to be able to count on his support. We would like to take this opportunity to thank all the helpers who supported us in organising the meeting.